My experience with the ProLon FMD Five Day Program. Disclosure: This post was sponsored by ProLon FMD, but all opinions are my own. In addition, this post may contain affiliate links, which means we may receive a commission if you click a link and purchase something that I have recommended. While clicking these links won’t cost you any extra money, they will help us keep this site up and running! Please check out our disclosure policy for more details. Thank you for your support! I do NOT like dieting. I’d much rather spend an extra hour in the gym each day, than diet. I do watch what I eat, and I’m lucky in the sense that, with the exception of chocolate, I don’t really crave fatty or unhealthy things on a regular basis. I’d much rather eat a fresh salad than fried chicken any day. But these days, as life gets more and more hectic, I’m finding that I have less and less time for the gym. 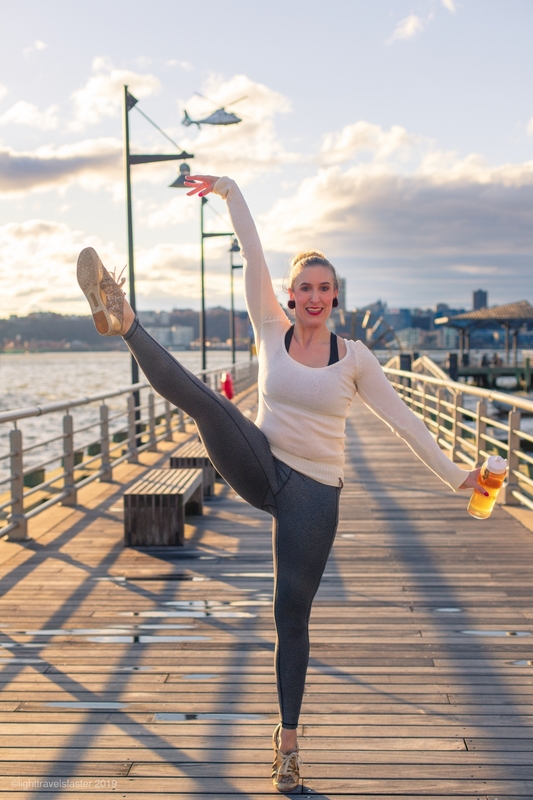 Between, my full time job as a corporate lawyer on Wall Street, performing with my professional dance company in New York, and running my social media business, I barely have time to sleep, let alone add an extra hour to my daily workouts. 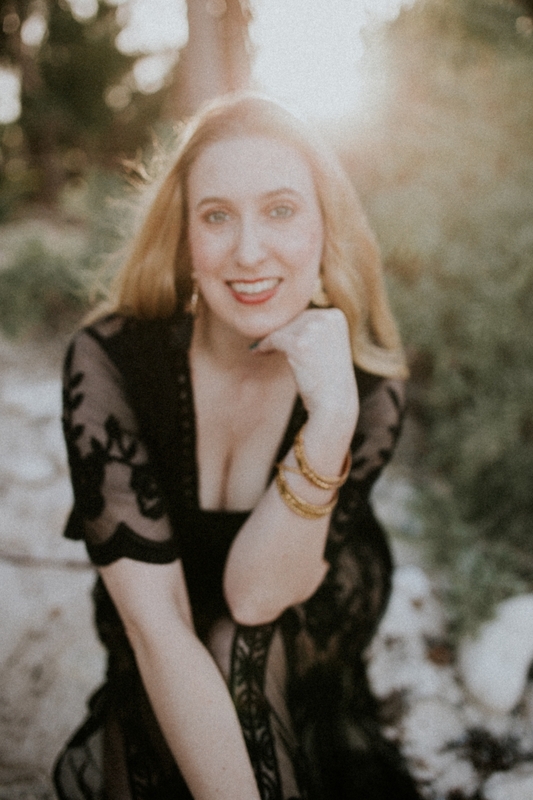 But summer is almost here… and I have so many weddings to attend! I need to look good! So I decided to try a diet. Given my lack of spare time, I knew there was no way I could try one of those “here’s all the ingredients you need to buy and all the things you need to cook” kind of diets. Nor could I carry around containers and containers of soups and salads. I don’t think diets like this are amenable to those of us with an 80-100 hour work week. So, after hearing good things from a health-conscious friend of mine, I decided to try the ProLon Fasting Mimicking Diet (“FMD”). ProLon FMD is a five day all natural plant-based diet. ProLon FMD is a five day all natural plant-based diet. It’s “fast-mimicking” rather than fasting, so in other words, it’s fasting with food. We’ve all heard the recent assertions of fasting being linked to certain health claims and increased longevity. 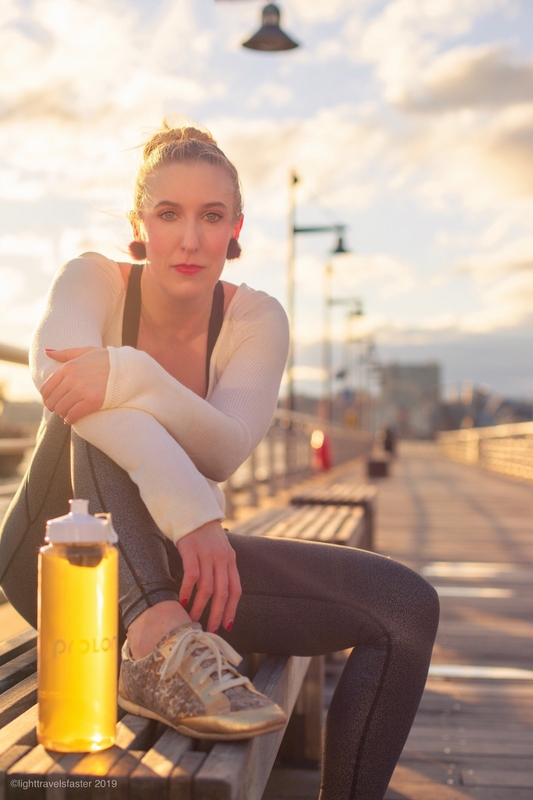 But who wants to actually be on an uncomfortable, water-only diet?! 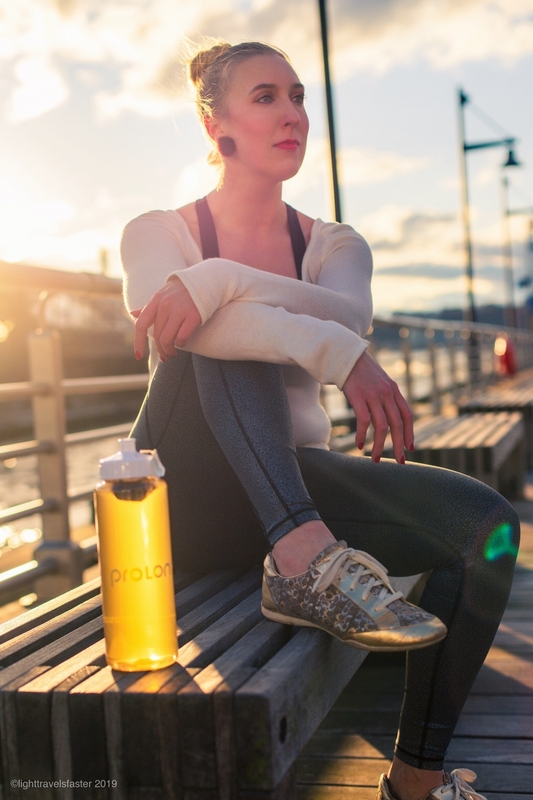 ProLon addresses this by providing a comprehensive program for five days of “fast-mimicking.” This consists of an ultra-low-calorie blend of proteins, carbohydrates, fats, and nutrients intended to trick the body into thinking it’s fasting, with less discomfort and risk than a true water-only fast. Indeed, true fasts may lead to undesirable side effects such as the breakdown of muscle or tissue for nutrition. 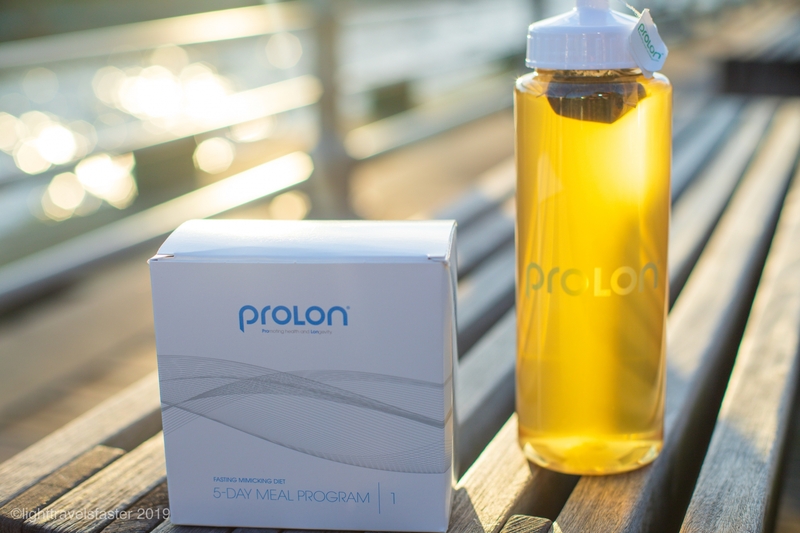 Each ProLon box comes with everything you need for each day of the program. 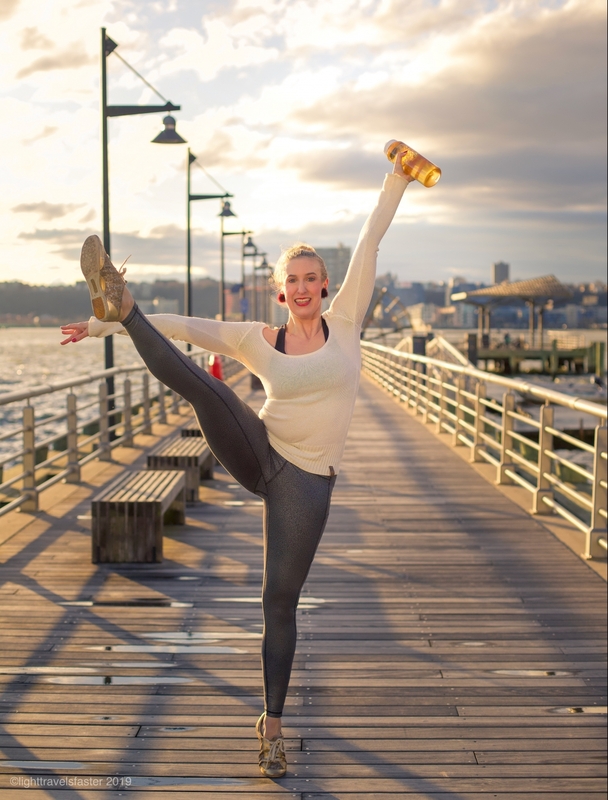 Daily foods include a mix of freeze-dried soups, packets of olives, kale chips, tea and nut bars, as well as a special energy drink, vitamins and health supplements – so there’s no need to spend time grocery shopping and cooking elaborate diet foods. 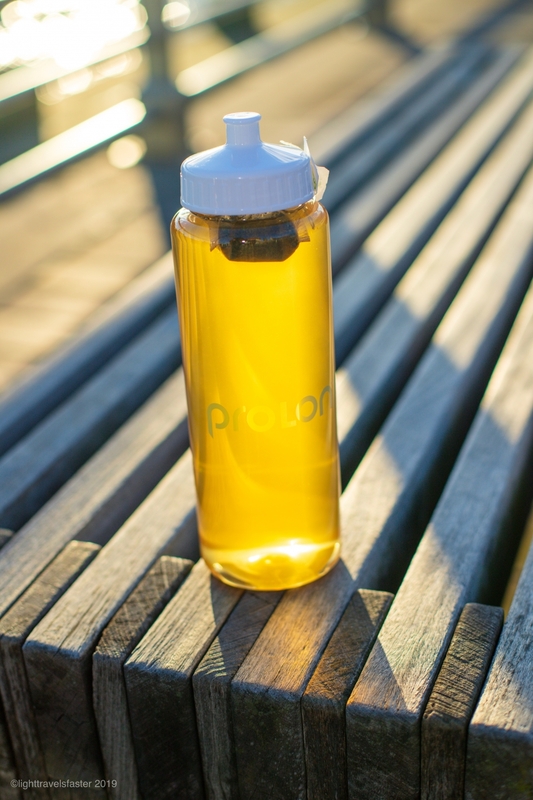 This way, ProLon would easily integrate into my busy life schedule and travel routine! With that in mind I began the diet. What is the science behind ProLon FMD? ProLon FMD was scientifically developed and clinically tested. 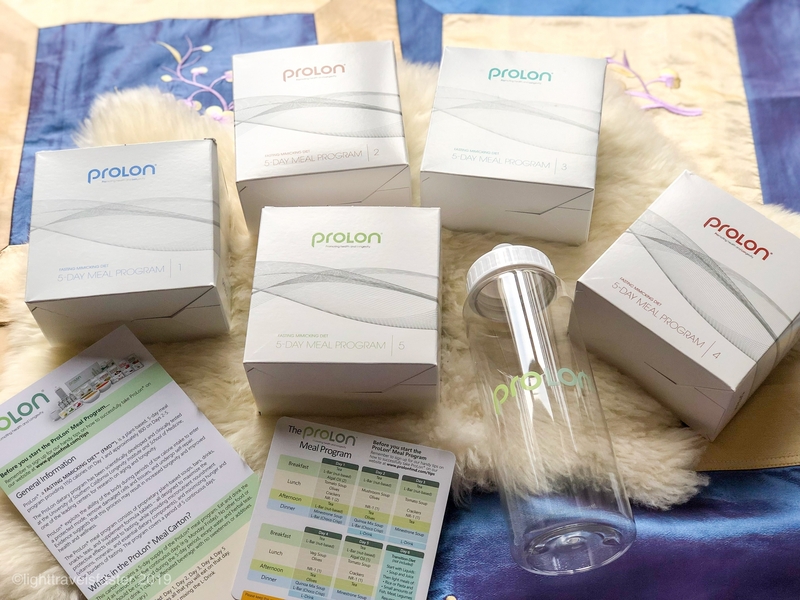 The ProLon Fasting Mimicking Diet was scientifically developed and clinically tested at the University of Southern California Longevity Institute and School of Medicine, a leading center for research on aging on longevity. 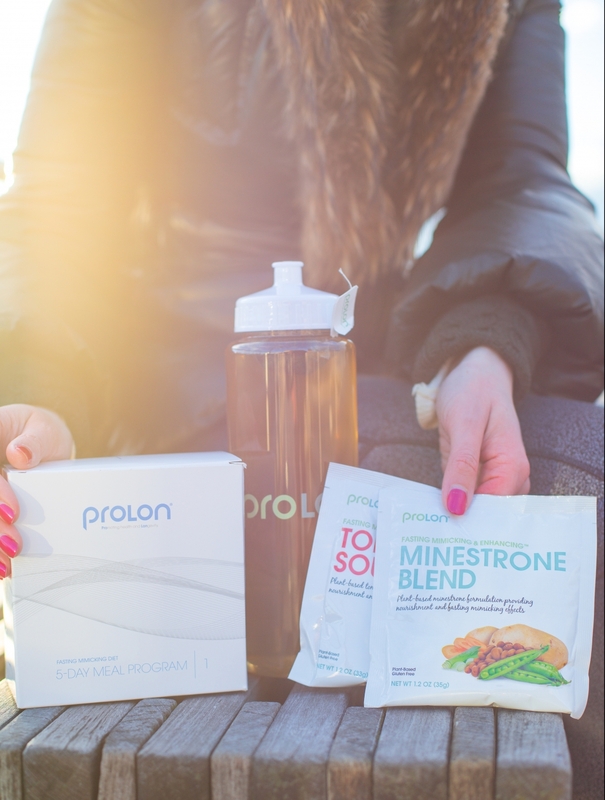 That means that, unlike the majority of diets on the market, the ProLon Fasting Mimicking Diet is supported by research – over 2 decades of it, to be specific. The Founder, Valter Longo, was recognized as a leading expert in Health by Time Magazine. His research has shown that specific diets can mimic fasting, enabling the body to safely experience the rejuvenating effects of a prolonged fast. 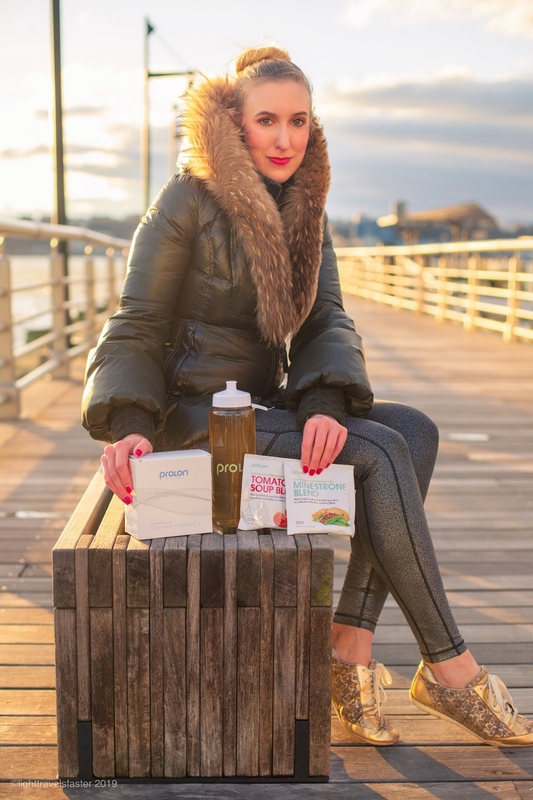 In the introductory pamphlet contained in the box, ProLon notes that the diet exploits the ability of the body during periods of low calorie intake to enter a protected mode, remove damaged cells and tissues an undergo self repair; a process that may result in increased longevity and improved health and wellness. The foods provided are designed to maximize the protective effects related to fasting, while providing micronutrient nourishment and minimizing hunger and the burdens of fasting. Is ProLon FMD easy to do? Overall, I found the ProLon FMD very easy to do. Overall, I found the ProLon diet very easy to do. I chose to do it on weekdays rather than weekends, as I tend not to eat very much while I’m at the office anyways. 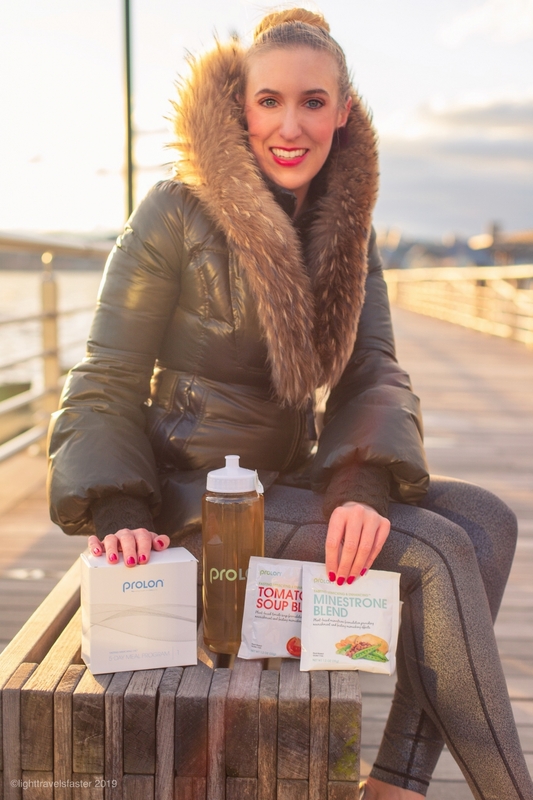 Since the foods come in tiny packages (the freeze dried soups are simply mixed with hot water or cooked in the microwave), I was easily able to bring the ProLon foods to the office and on the go with me around New York. The only difficult part was scheduling the diet period around the many Public Relations events I attend on a weekly basis since there’s no alcohol or sweets allowed on the diet. Afterall, who wants to miss out on free champagne and hors d’oeuvres?! What do you eat during ProLon FMD? ProLon FMD comes with several different soups. The Lemon Tea in Prolon FMD was delicious. Nut bars. Nut-based meal bars made by L-Nutra (the brand created to market ProLon FMD). These are made from macadamia nut butter, honey, flax, almond meal, and coconut. Soup blends. Freeze dried soups including minestrone, vegetable, quinoa, mushroom, and tomato soup. These are cooked in hot water, on the stove or the microwave. Dark chocolate crisp bar. A dessert bar made by L-Nutra with cocoa powder, almonds, chocolate chips, and flax. Kale crackers. Made with flax seeds, nutritional yeast, kale, herbs, and pumpkin seeds. Olives. Included as a high-fat snack. Herbal teas. Spearmint, hibiscus, and lemon-spearmint tea. These can be drank on their own or mixed with the L-Drink. L-Drink. 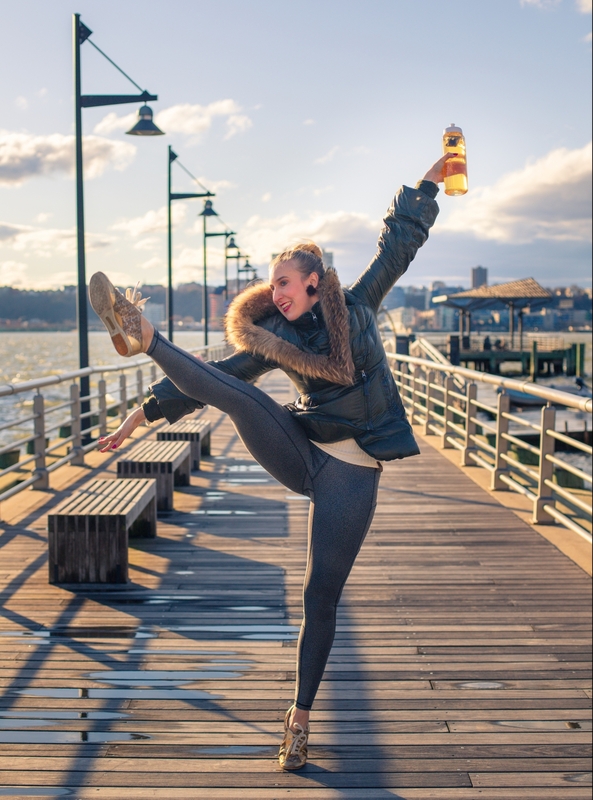 A glycerol-based energy drink by L-Nutra given on days two through five when your body has started gluconeogenesis (the process in which it begins to create energy from noncarbohydrate sources, such as fats). 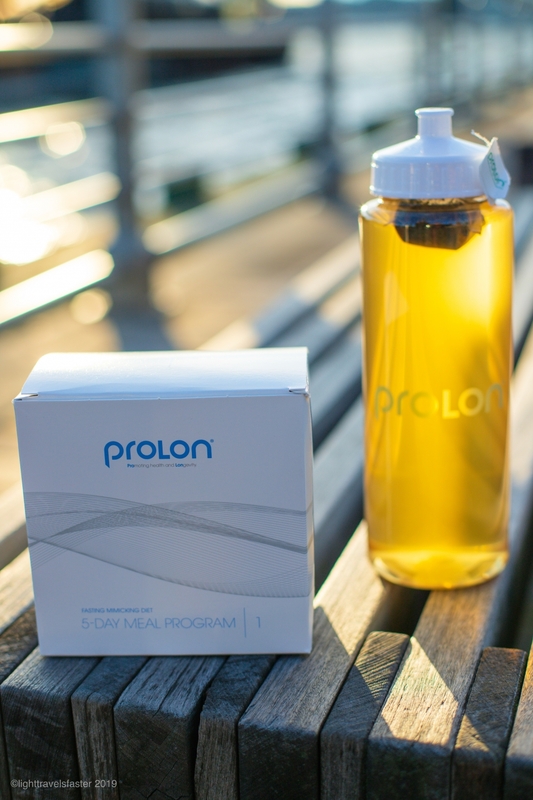 The ProLon kit includes a water bottle with which to mix the energy drink, water and tea. All you need for the 5 day program. Inside the Prolon FMD kit. Ample amounts of plain water and decaffeinated teas should be consumed throughout the five-day fast. How does ProLon FMD food taste? Soups are made with hot water on the stove or in the microwave. The ProLon FMD food is fine. It’s not Michelin star or anything, but it’s more than acceptable. Afterall, it is diet food. What do you expect? To eat cheese and croissants? Maybe foie gras and caviar? If you ever find such a diet, please let me know! The food in the ProLon program is by no meals awful, but it isn’t the best I’ve ever eaten. If I were to give it a rating, it would be a 6 out of 10. How did I feel on ProLon FMD? I felt pretty good throughout the diet although I was somewhat grumpy by day 4. The precise calories consumed on each day of the ProLon FMD are reduced from 1150 on Day 1 to approximately 800 on Days 2 to 5, so as to ease you into it. This certainly made the transition easier and left me feeling less hungry than expected. While I did find the diet fairly easy to do, as I tend not to eat very much on work days anyways; admittedly, I was pretty grumpy by day 4. I’m not sure if this was due to the change in my diet, hunger or the fact that I was simply missing my daily glass of red wine with dinner. Either way, I found that making another cup of tea helped with my mood, and consuming plenty of both tea and water throughout the program also helped stem my hunger. I also realized mid-week that one cup of black coffee was permitted, although not included in the actual ProLon box, and this definitely helped improve my mood. How much does ProLon FMD cost? ProLon FMD has free shipping. Use my discount code for 10% off the price of your order! The cost for one box of ProLon FMD is $249 USD per box. The price per box falls if you buy additional boxes. That means that the cost of the product is equal to spending approximately $50 a day on food. I don’t find this to be exorbitant, but it may make it difficult to repeat the diet on a regular basis. Luckly, there is free shipping on every order, and with my discount code ‘LIGHTTRAVELSFASTER’ you can get 10% off your purchase. I lost 5 pounds on the ProLon FMD. By the end of the five day period, I had lost 5 lbs with the ProLon FMD. An average weight loss of 6 lbs appears to be the average in other studies, so this was fine for me. Additionally, I am fairly slim to begin with, so I wasn’t expecting to lose very much. 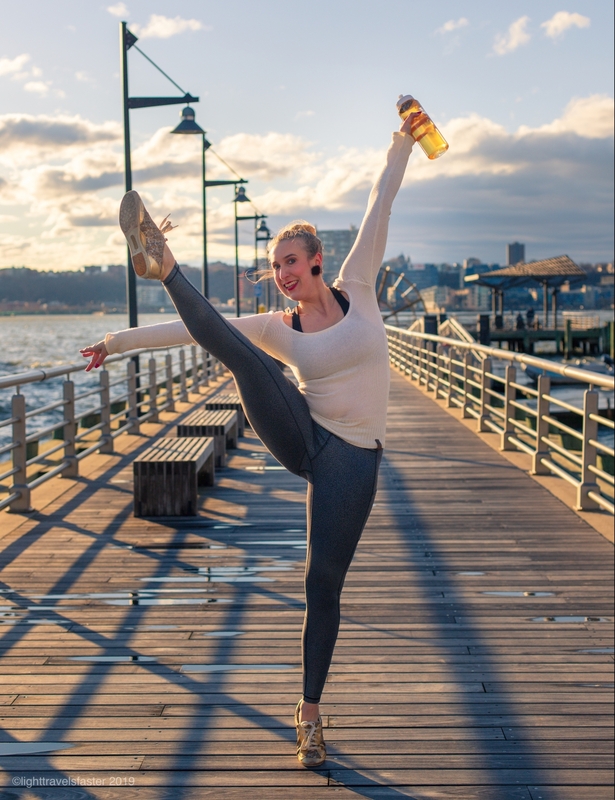 Nevertheless I liked the idea of detoxing and I did feel rejuvenated both during and after the diet. Would I do ProLon FMD again? Yes I would do the ProLon FMD again! Yes, I would definitely do the ProLon FMD again. 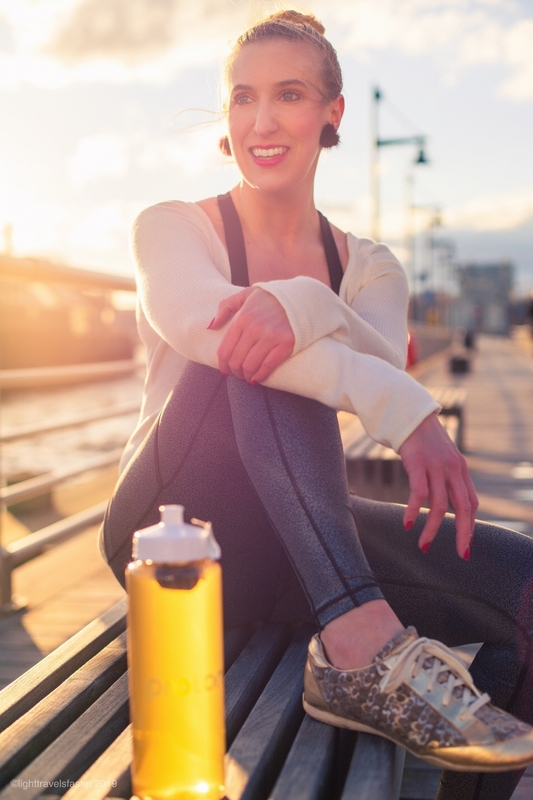 It was easy to do, since all the food was provided to me, so I was able to focus on my daily routine without worrying about shopping, cooking and training! Moreover, since it was only 5 days long, it didn’t interfere too much with my life. I cannot imagine doing one of those month long diets, or even a two week one. No thanks! Lastly, I felt rejuvenated both during and after the diet. 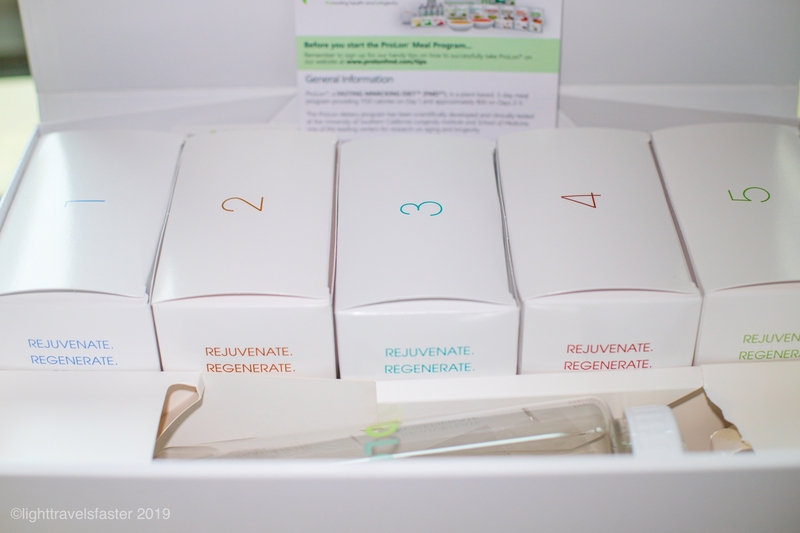 The ProLon team claims that ‘in just 5 days you get rejuvenated from within!’ and I certainly felt that way! Don’t forget to use my discount code ‘LIGHTTRAVELSFASTER’ for 10% off your purchase! Disclosure: This is a sponsored post written by me, @lighttravelsfaster on behalf of ProLon FMD. 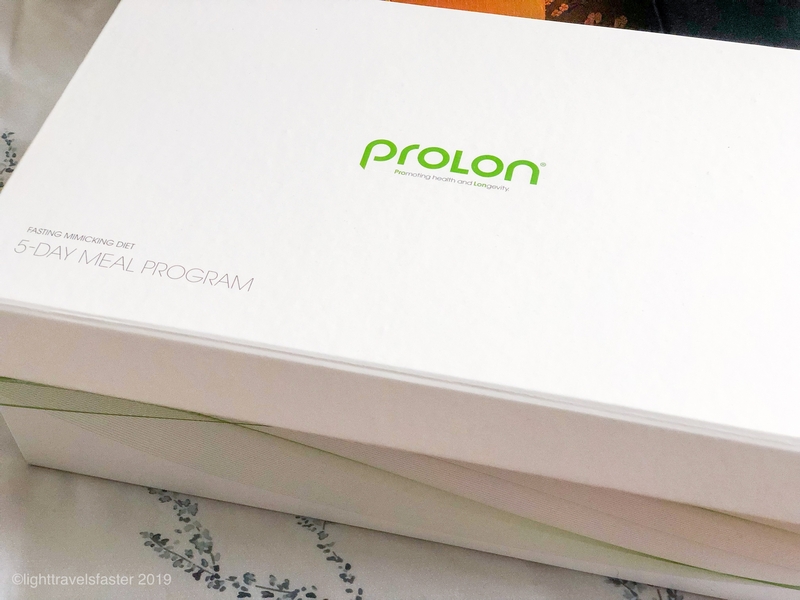 After five days on the ProLon FMD, I truly felt rejuvenated from within. Previous Post Alove: The Japanese-Style Aloe Vera Yogurt You Have to Try!